We’ve built websites for all sorts of businesses. And we’ve heard all the stories. Do any of the following sound familiar? I started building my website on Squarespace/Wix/Shopify but I’m not technically savvy and it’s a lot harder than I thought. I paid someone a lot of money to build my website for me and they aren’t providing the support/design expertise/imagination/service/product I expected. I am starting a business and want an expert to build my website so that it suits my brand, looks professional and is built with sales in mind. 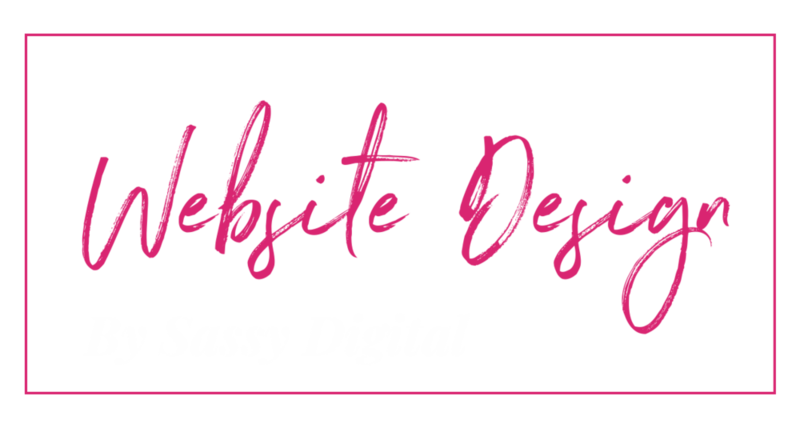 Lucy, founder of Sassy Digital began building websites as a favour after building Sassy Digital’s website in the early stages of the business. Previous to starting Sassy Digital, Lucy worked at a London agency managing huge website builds for FTSE 100 companies. Applying a similar strategy to website design for much smaller and start-up businesses, Lucy is keen to break the stereotype that people have of your typical website designer. A Sassy Digital built website goes above and beyond. Now we work with you to design your dream website, taking into consideration UX, and even work with you on your online sales strategy to make the most of your new website. We get it, building your own website can save you money. But it's a time consuming process. Typically, website developers would make their money by charging a premium for website design that was a bit underwhelming, using pre-made templates, and then charging you by the hour to update them post-build. Gone are those days my friends, we work with Squarespace and Shopify to allow you to update your website yourself post build whenever and wherever you want. Squarespace vs. Shopify - which should you choose? Squarespace is a self-build website creator. It’s a great option if you’re a new or small business, or are looking to sell a few products. While you can build your own website on Squarespace, we’re experts (self-proclaimed - I know - don’t take our word for it check out the selection of website below) and will set everything up correctly including optimise your site for SEO. For any product based or e-commerce businesses we would recommend a Shopify site. Shopify is less ‘self-build’ friendly, and our developer will often custom code Shopify sites and use plugins/apps to get the desired features that you require. No two websites are the same, therefore we can only give you a realistic quote upon request. Get in touch to book your discovery call! Click on the images to check out the full website! 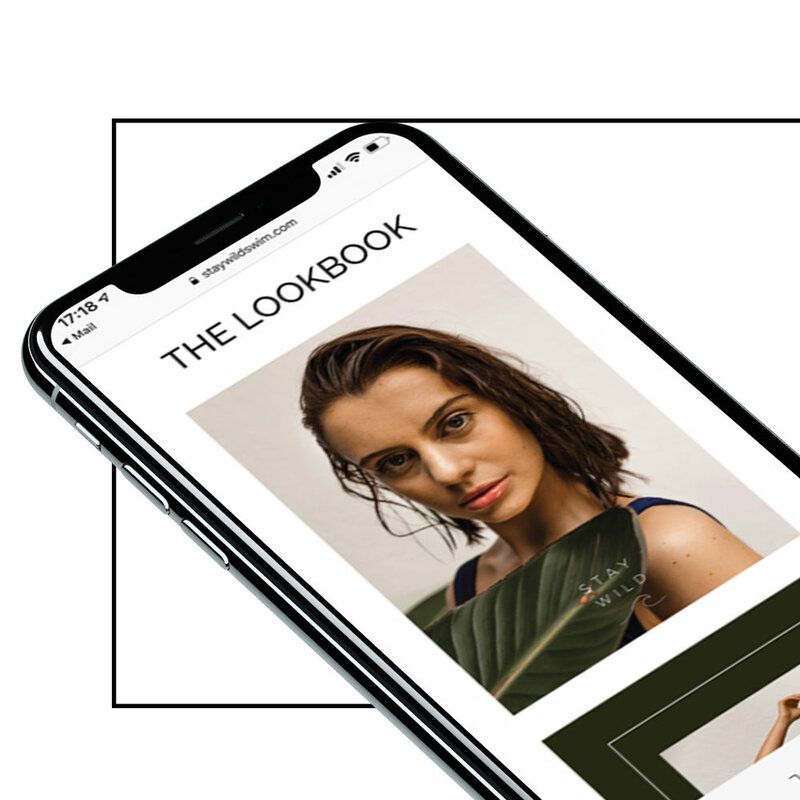 We've worked with many businesses to build their dream website on Squarespace, and as a result we're members of the Squarespace circle which means we can give you a 20% discount on your first year's subscription!